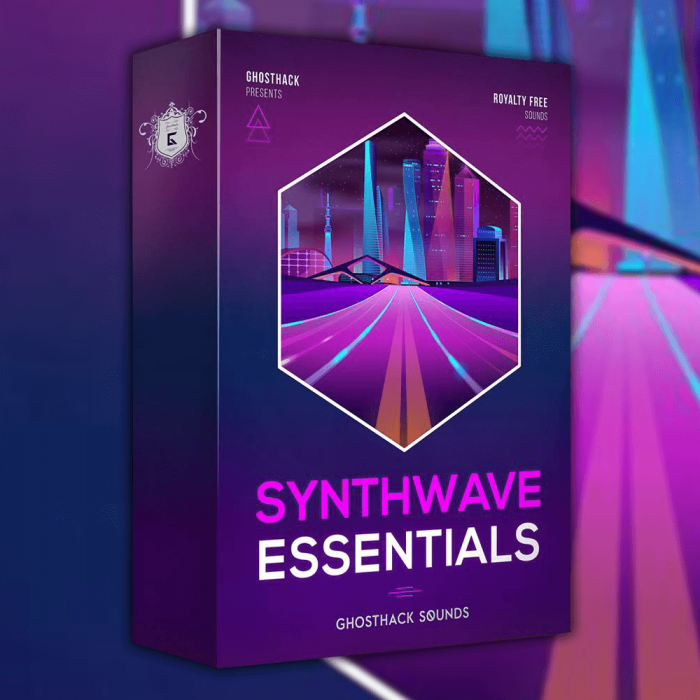 Ghosthack has launched its new Synthwave Essentials sound pack, a collection of atmospheric and retro synth electronica. The pack induces over 350 one-shots, loops and MIDI files geared towards Synthwave music production. Expect vintage drum machines, lush cinematic melodic loops, funky basses, stem-separated drum loops, beautiful soundscapes, dreamy sequencers, deep drones and much more – Everything you need to create a captivating synthwave track! If you’re looking for a unique collection of vintage analogue sounds inspired by 80s electronica and cinema then look no further! This pack would also fit in well with Retrowave, Vaporwave, Chillwave, Downtempo and other Ambient, Retro or Lo-Fi genres. All melodic content is labelled by key and scale to guarantee ease of use, so you can drop your favourite sounds into your chosen DAW and go! One-Shots: 75 Hi-Hats, 40 Synth Shots, 30 Kicks, 20 SFX, 25 Tambourines, 17 basses, 13 Crashes, 10 Rides, 7 Snares, 5 Toms. 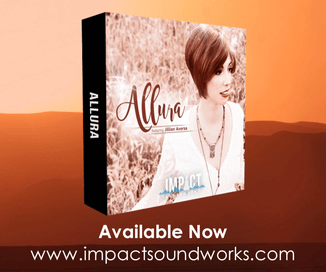 Loops: 39 Music/Melodic Loops, 18 Bass Loops, 15 Full Drum Loops (Stem-Separated), 5 Top Loops. Other: 9 Melody MIDI Files. 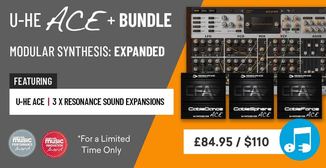 Regularly 39.99 EUR, the sample pack is on sale for 24.99 EUR for a limited time only. Prices ex. VAT where applicable. You can use coupon code GIFT35 at checkout to get a 35% discount on your order of this pack and any other product in the Ghosthack store. Previous articleMRhythmizer time manipulation plugin by Meldaproduction on sale for $30 USD!